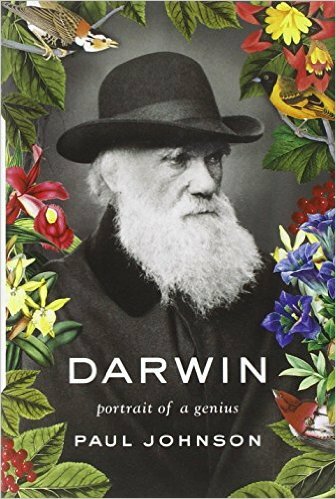 Darwin, during his Beagle voyage focused on botany, insects, flora and fauna in general and the facial expression of savages such as those of Tierra del Fuego. At home he read the local press. He was deeply concerned about how other people viewed everyone else, scientists in particular, who differed from what he considered church dogma. Incidentally, Slate provides its sycophantic readers with atheistic Progressive hubristic feel-good dispersion and mostly Turkish Delight. The article written by “red in tooth and claw” Mark Joseph Stern apparently hoped to circle the atheistic humanist commentator wagons around the theory of evolution by using a well-known electric atheist prod-a rant that desperately wanted make the point that the “Bible is wrong”. Stern clearly wanted to protect the atheist’s raison d’etre-a material world without moral agency (read accountability) and certainly one without Absolutes. 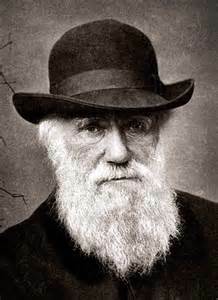 A Darwinian Social scientism in lieu of God is more to their liking, more controllable and less scary. ← A Post as Lovely as a Tree?